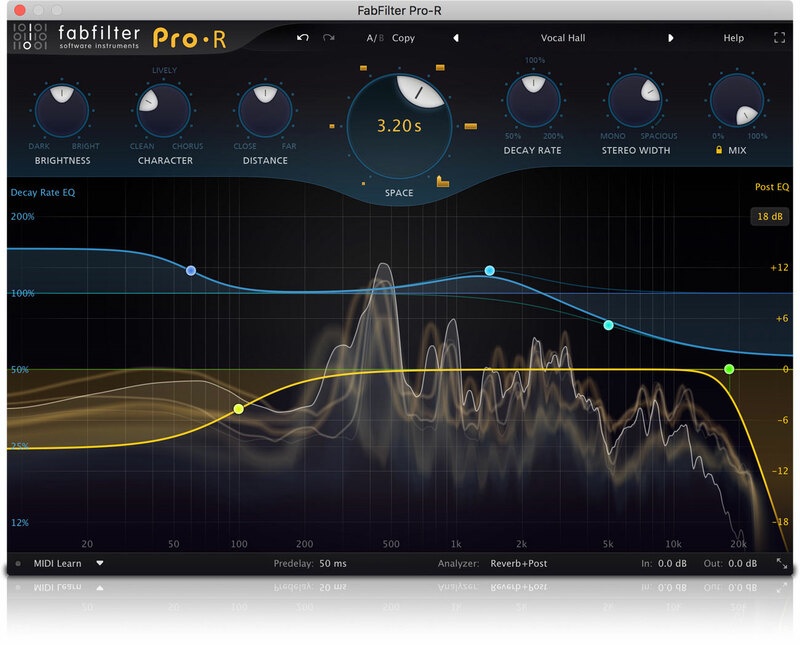 FabFilter Pro-R is a high-quality algorithmic reverb. As one of the most used effects in the audio world, reverbs come in all forms and flavors. From IR (impulse response) processors, to algorithmic models or emulations of vintage classics, you've probably tried them all. While IR reverbs may sound convincing, they are not very flexible and often so dense that it's difficult to make them fit in a mix. 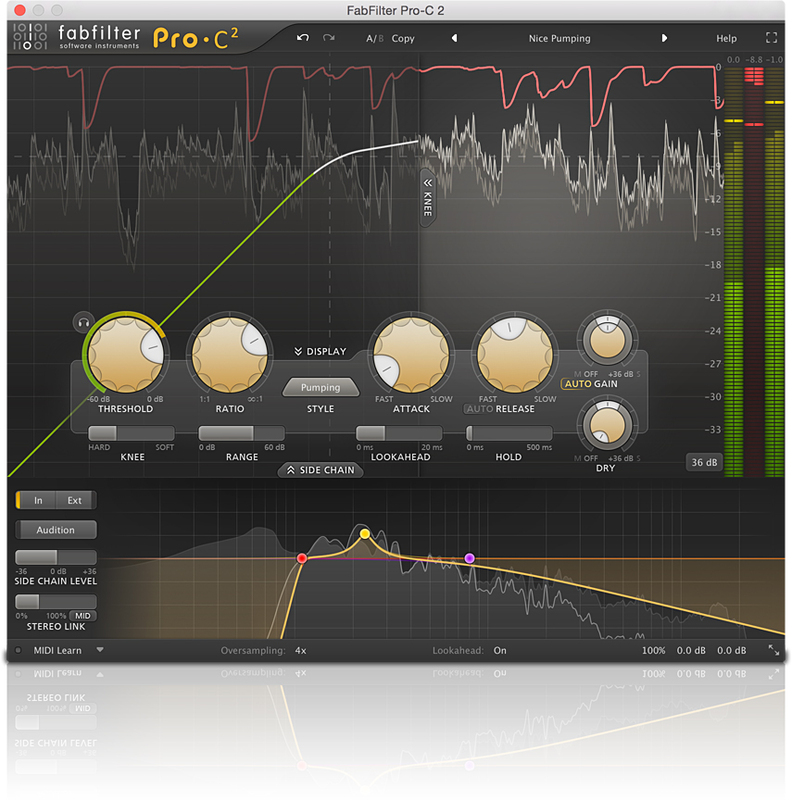 On the other hand, many algorithmic reverbs are not dense enough, sound artificial or offer so many technical options that they are simply too difficult to set up. 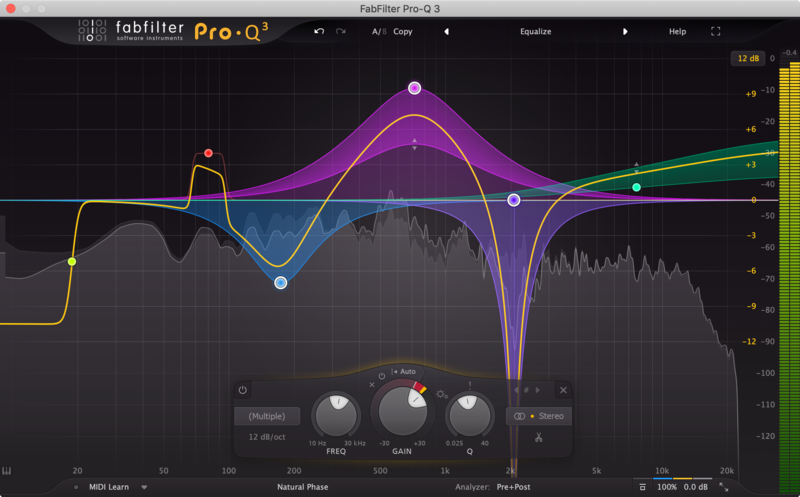 FabFilter Pro-Q 3 is probably the tool you use most while mixing and mastering. 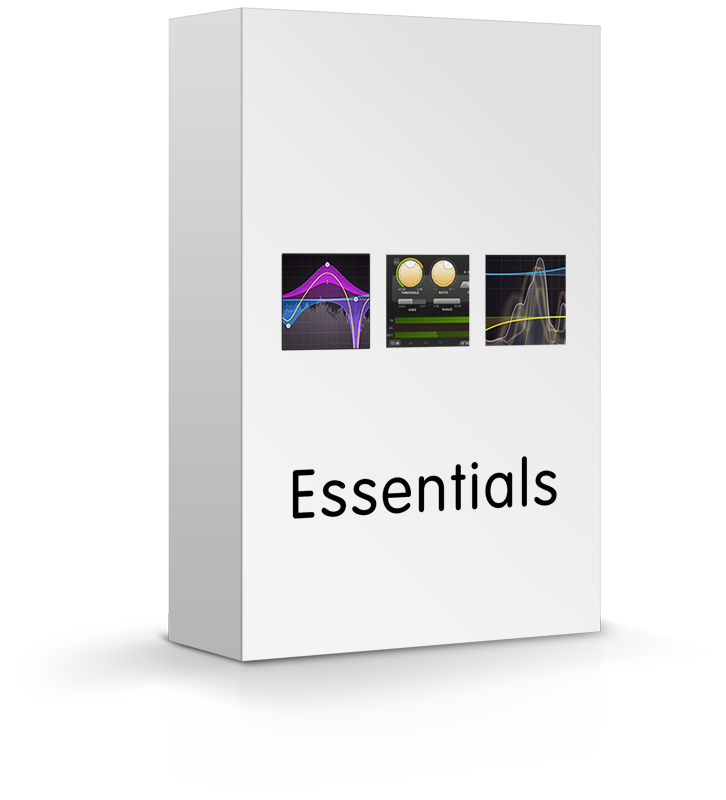 That's why there are probably around 1001 EQ plug-ins available. But the strange thing is: most of them don't meet top quality standards by far! Most just lack sound quality and the ones that do sound okay, often have poorly designed interfaces that obstruct your workflow and creativity.